The OnePlus 6T is coming to the Philippines. Features Snapdragon 845, dual cameras, in-display fingerprint scanner, dew drop notch. Those looking for a smartphone this Christmas will have a lot of options to choose from. There have been a lot of releases so far, and OnePlus is adding another one to that list. 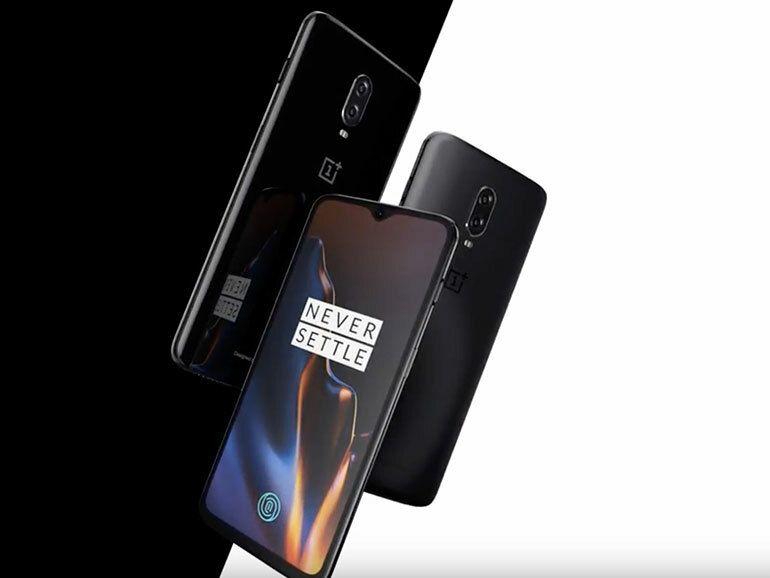 Recently, the people at Digital Walker has announced the coming of the OnePlus 6T to the Philippines. The handset will be priced at PHP31,990 for the 6GB/128GB variant, PHP33,990 for the 8GB/128GB, and PHP37,490 for the 8GB/256GB. Like any official device, this comes with 18-months warranty. The handset will be available in Digital Walker stores sometime this November. The OnePlus 6T comes with a 6.41-inch full HD AMOLED display, an in-display fingerprint scanner, an octa-core Qualcomm Snapdragon 845 processor, and an Adreno 630 GPU. It comes in three RAM/storage variants — 6GB + 128GB, 8GB + 128GB, and 8GB + 256GB. The phone sports a 16MP + 20MP dual rear cameras with a Sony IMX 519 and Sony IMX376K sensors, respectively. It also comes with a 16MP selfie shooter. It runs on OxygenOS on top of Android 9 Pie, and powered by a 3,700 mAh battery with quick charge.